What is loneliness and what can the Arts really do to help? During March and April 2016, Age of Creativity will be exploring the role of the arts in reducing loneliness in the UK. During this time, we will be hosting a series of online events and creating an Evidence Bank of information to support members. 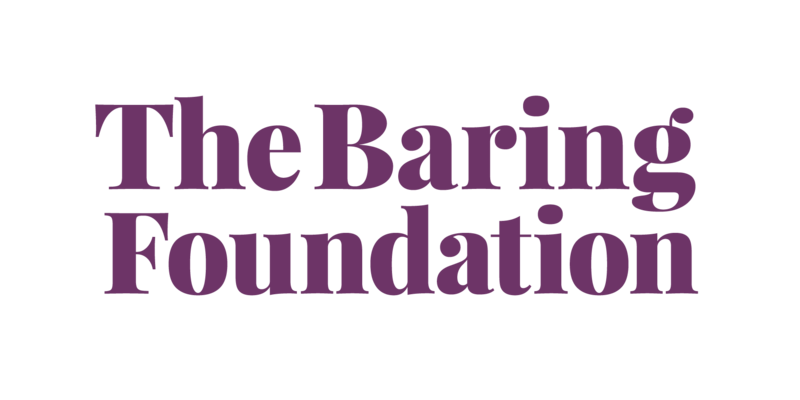 David Cutler - Director of The Baring Foundation and author of "The role of the arts in tackling loneliness"
For regular updates about events and opportunities, please join us on Facebook ( https://www.facebook.com/ageofcreativity ) and Twitter ( https://twitter.com/AgeofCreativity ). We need members to submit their case studies, good practice, reports, research, (new and old) to create a new Evidence Bank on the topic of Loneliness. When we have received information, we will then ask experts with specialist knowledge to look through your contributions and create useful responses in the form of blogs, podcasts, social media discussions. We will also create a short series of information sheets that will support you in your work to aid project development, fundraising and evaluation. Simply upload ( http://ageofcreativity.co.uk/add/ ) your contributions or get in touch ( http://ageofcreativity.co.uk/contact/ ) with your suggestions. To contribute and learn more about this work, simply become a member ( http://ageofcreativity.co.uk/login/signup/ ) to receive regular updates and opportunites.